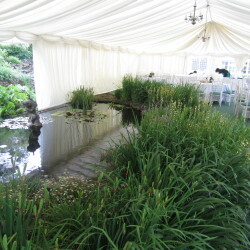 We have both the ability and desire to make every marquee unique to our customers’ tastes and budget – after all, everyone wants their event to be utterly unforgettable for both themselves and their guests. – Even in what was the wildest summer in living memory in 2012, we didn’t have a single event cancelled, delayed or washed out. – We come up with imaginative solutions to challenging sites – whether your problem is limited space, slopes, trees, walls, flowerbeds or simply poor access – the chances are we’ll come up with a better solution than our competitors. As a local catering company recently observed “If it’s a tricky site, I know it’ll be an Archers Marquee”. Our customer service goes well beyond delivering simply ‘satisfaction’. We were recently voted Bath’s Best Loved Business, and our dedicated, caring and flexible approach means that the vast majority of our customers actually go out of their way to recommend us. If you’re not happy, we’re not happy. Our customers tell us that they feel complete reassurance and trust in us from the first contact through to when the last van leaves their site. 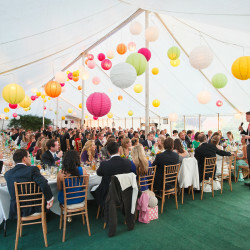 We love throwing our own parties so we know what ingredients are needed to make a successful event. 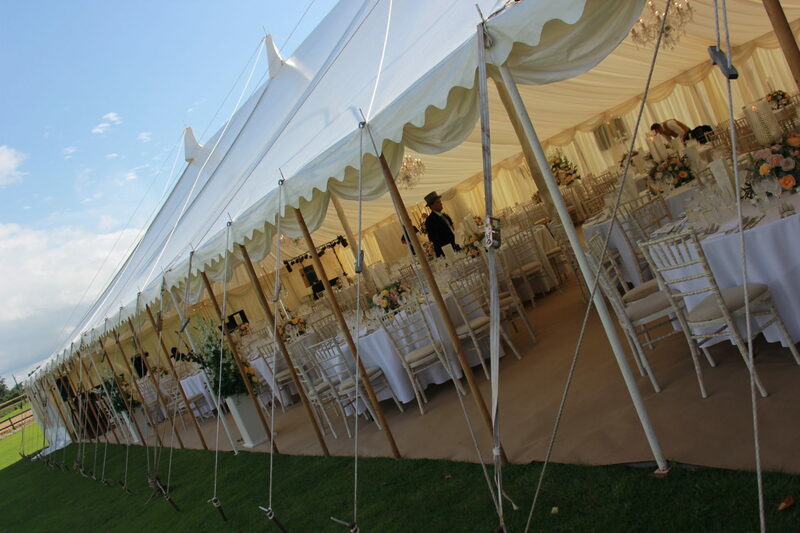 We have been providing high quality marquee hire for weddings, parties and events throughout South West England for over 15 years – we know the pitfalls, yet we’re still dynamic and we’re always looking for new ways of doing things. 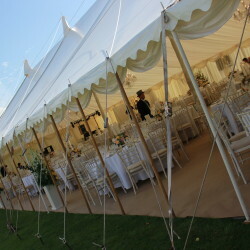 As well as providing marquees for innumerable celebrations over the past few years, we are also the appointed suppliers to several well known local names including Bath Rugby and Childrens Hospice South West. 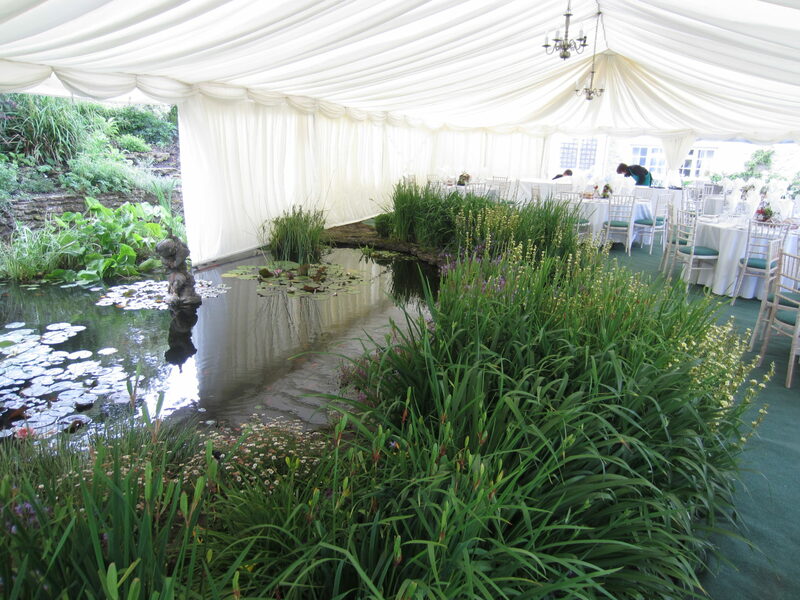 The majority of our marquee hire is centred on Bath, Bristol, Somerset, Wiltshire, Dorset & Devon, but we’re more than happy to travel as far afield as required for larger jobs.